Goshen KY Bradford Farms Building Lots For Sale 40026. Goshen KY Homes, Condos For Sale $50,000 to $300,000. 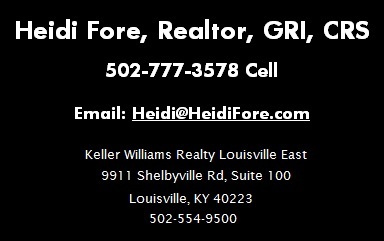 Goshen KY Homes, Condos For Sale $300,000 and Up. Goshen KY Houses, Condos & Building Lots For Sale 40026.